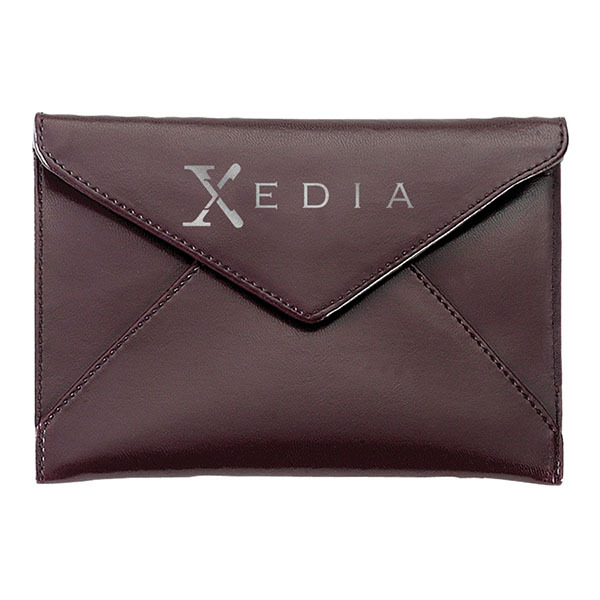 The Sienna envelope photo holder is a smart and convenient way to store your cherished pictures. Measuring 7" x 4 3/4" x 1 1/2" and available in several colors, this handy item features a secure snap closure and microfiber lining. 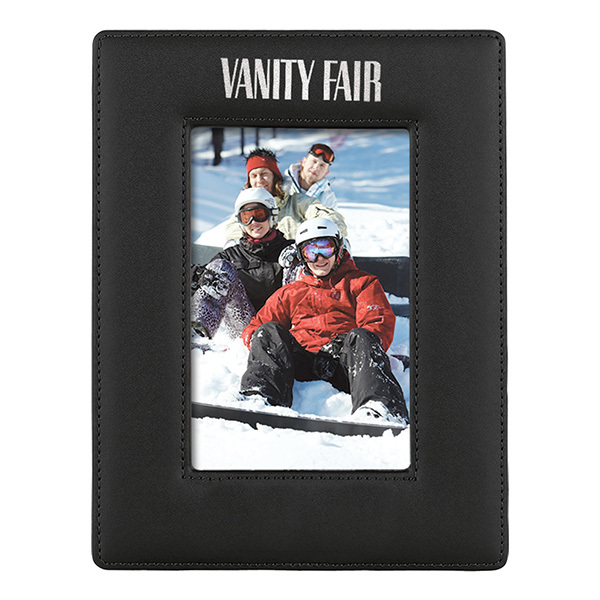 It can hold up to 36 4" x 6" photos and makes sharing your memories easier than ever. 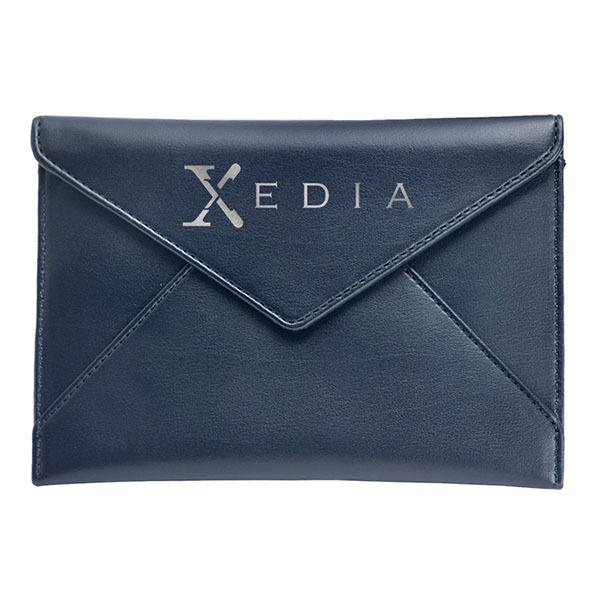 It is made of Nappa leatherette material and can be customized with an imprint of your company logo and message for increased brand exposure. 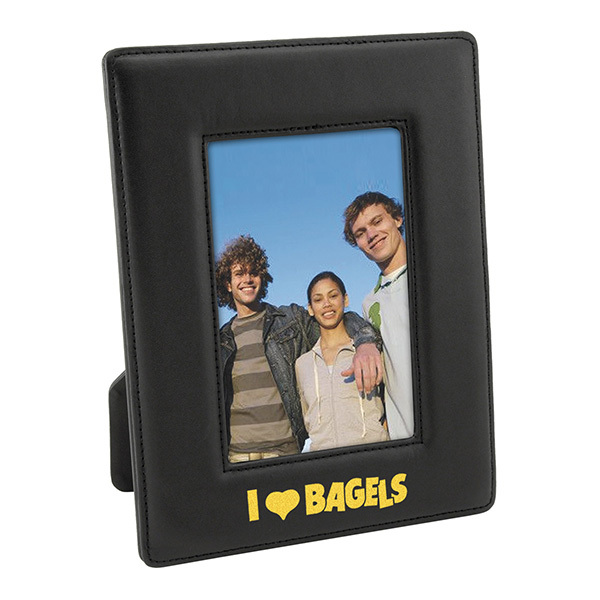 Item Size 7" x 4 3/4" x 1/2"
Case Dimensions 20.875" x 22" x 8"
Deboss/Foil/Pad 2 3/4 1 color, 1 position imprint N.A.